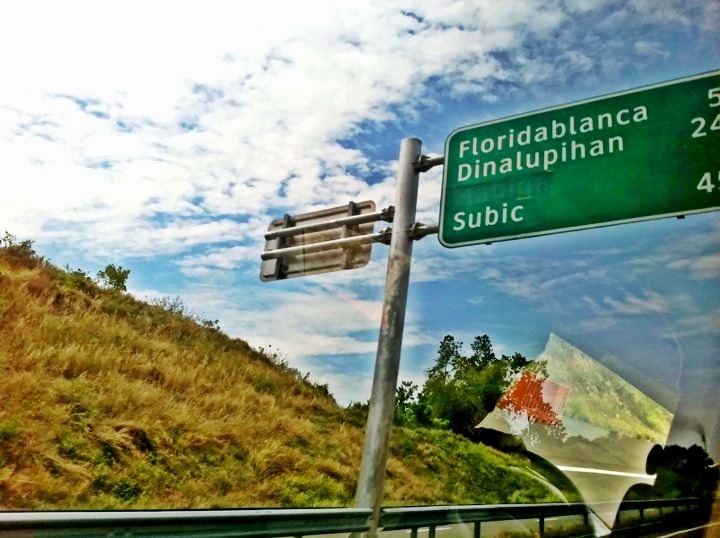 During quick and impromptu getaways, Subic is the place of choice for me and my family. 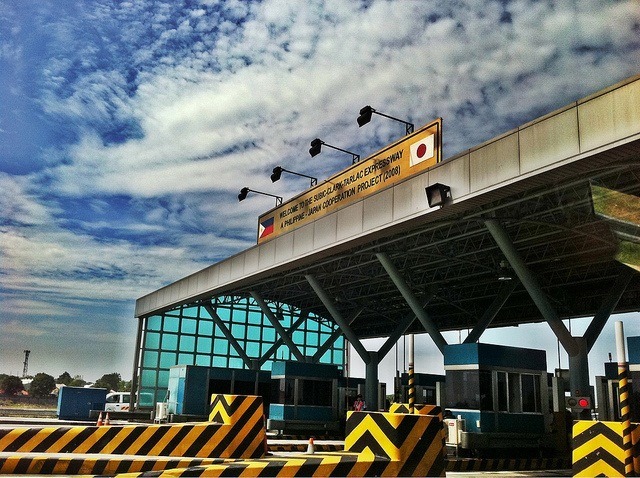 Going to Subic is (now) just a breeze via the SCTEX! 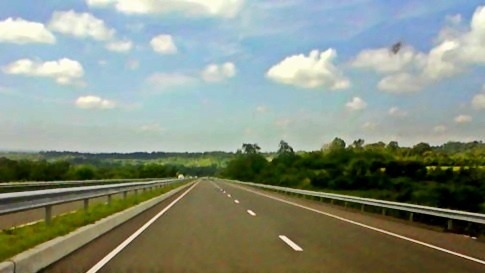 Road trips that normally take hours to get to is now reachable in a fraction of the time! Except, of course, during the usual Holy Week season and loooong holidays wherein I usually steer clear of traveling. 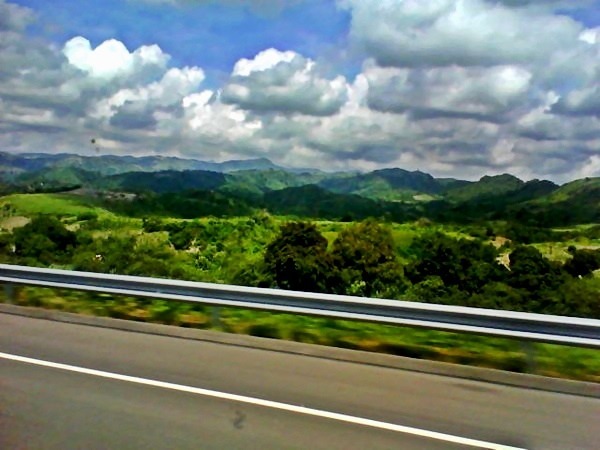 During these roadtrips, we either take a quick nap or enjoy the view of the lush greenery on both sides along the long stretch of SCTEX going to Subic while munching on our favorite snacks and drinks. 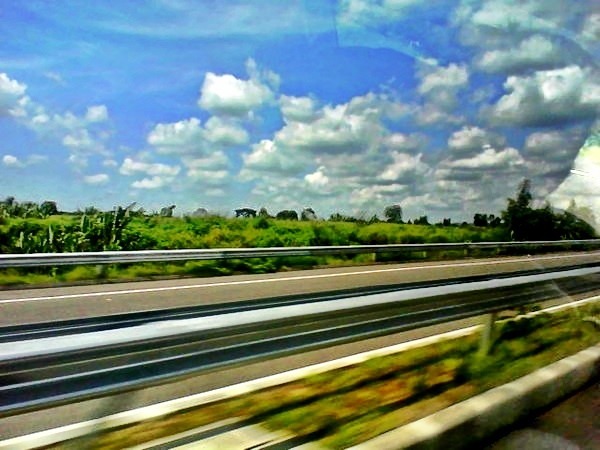 We also roll down our windows and take-in the fresh air. 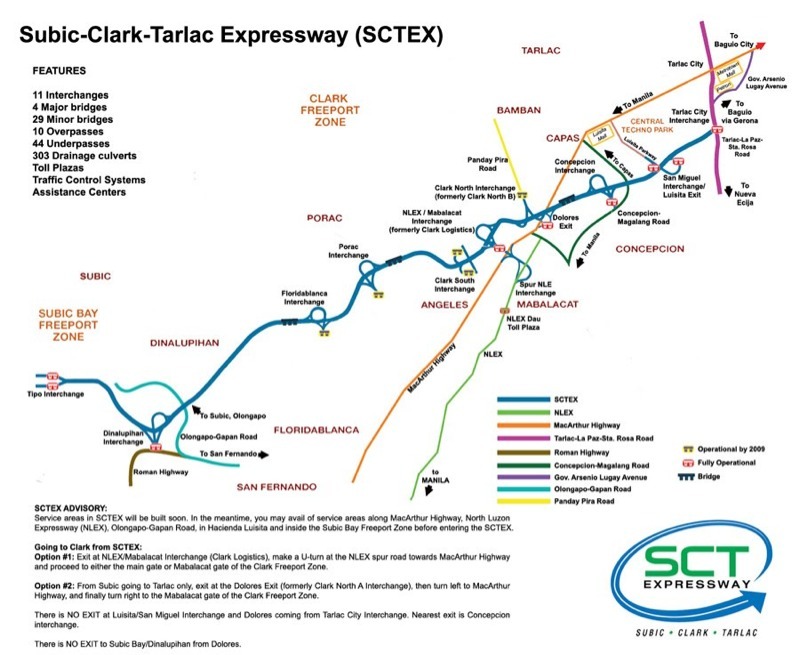 So, for those who haven’t tried passing through SCTEX, the map below can guide you. Getting there faster means more time enjoying with friends and family. nice photos! haven’t passed this way yet but i’ll keep this in mind when going to clark/subic.